Prices of coffee cherries in the Central Highlands provinces of Dak Lak, Dak Nong, Gia Lai and Kontum increased to VND 45, 000 per kilogram on October 31, making the highest record since 2011. 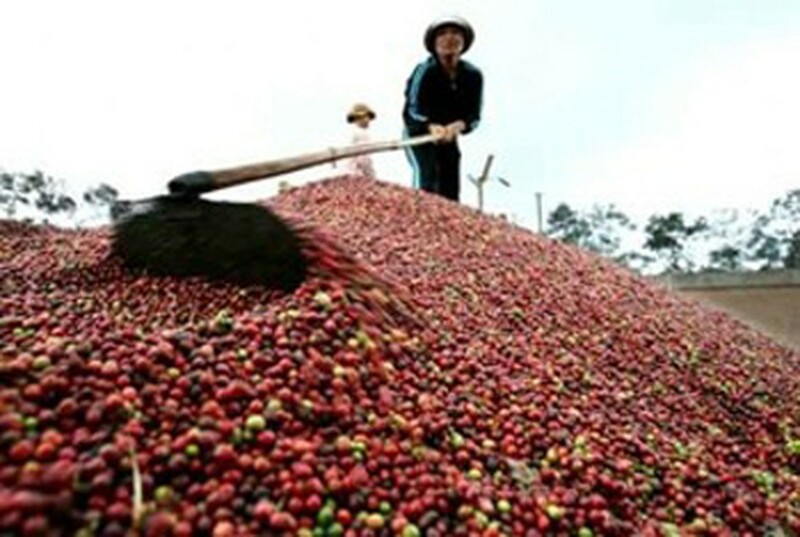 Coffee prices increase by VND 45, 000 per kilogram. The domestic coffee prices have been increasing to VND 40- 45 million per ton since the beginning of October. Thus, the current coffee prices increased by VND 15 million per ton compared to the previous coffee crop.